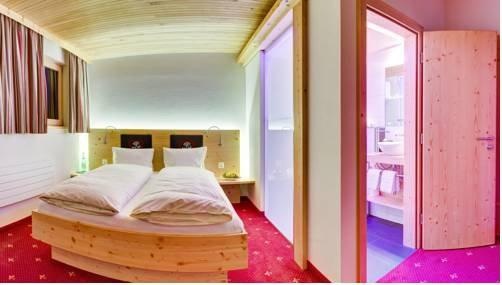 The extensively renovated Hotel Cristal is situated centrally at Tannenboden/Flumserberg, just a few minutes walk away from the mountain railway Maschgenkamm and the aerial cableway LUFAG. The ski slopes and the first ski lift are situated just next to the Hotel. 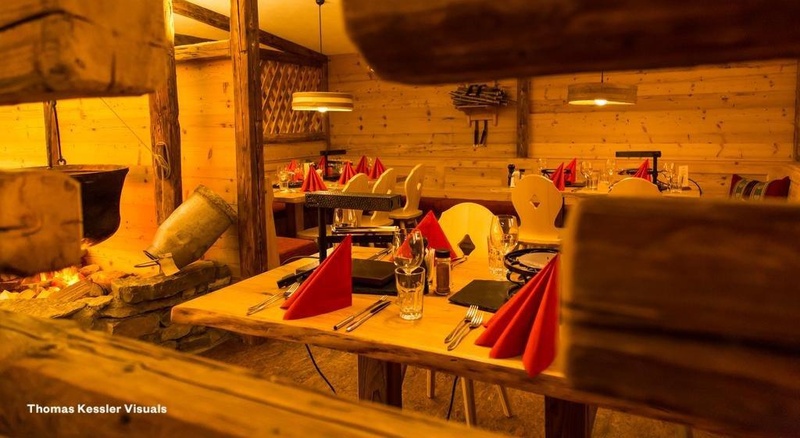 The Hotel has 29 rooms and the restaurant "Churfirstenstube" for half board guests, and the restaurants "Chas-Stubli" and the "Arvenstubli" with the fireplace and lounge, which are only open in the winter. 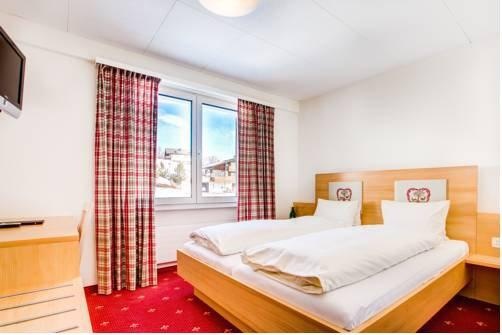 The hotel also offers a wellness area with steam bath and sauna. The tasteful furniture and the cosy atmosphere invite to relax and enjoy. Guests benefit from free W-LAN and free hotel parking place. For the youngest guests there is a play room near the restaurants. For meetings there is a modern equipped meeting room with view an impressive view on the mountains. Special seminary packages are available upon request.